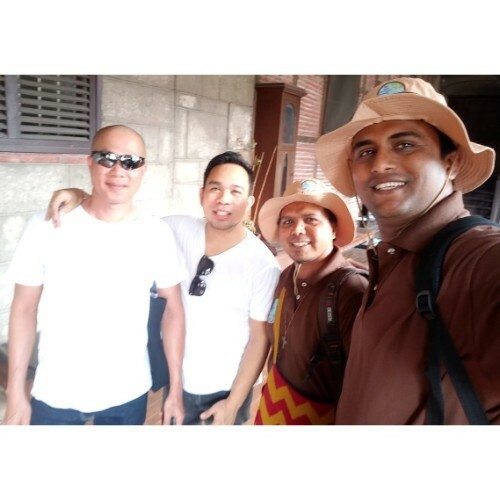 The fourth Asian Young Friars Gathering - 2019 began on 8th February 2019 at Arnold Janssen Spirituality Centre at Quezon City, Manila at 8:30 am with the Prayer Service. 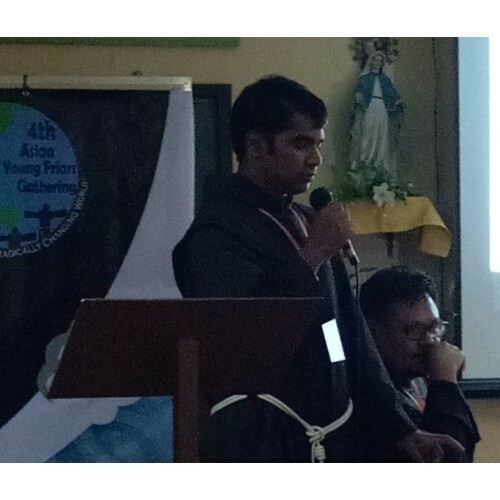 Br Irineo Tactac, the Secretary for the Formation and Studies of the Province of San Pedro Bautista, Philippines welcomed and introduced the delegates. He also highlighted the history and objectives of AYFG. After which Bro. Cielito Almazan, the provincial of the Province of San Pedro Bautista, Philippines, declared the AYFG open. The delegates were then invited to present the mission challenges in our respective provinces, which was animated by Bro. Reu Jose Galoy. Our presentations were well appreciated. Bro. Cesare Vaiani, the General Secretary for Formation and Studies, was also present. There are 31 delegates from India, South Korea, Vietnam, Japan, Philippines, Myanmar, Indonesia, West Papua, Pakistan, Sri Lanka and Papua New Guinea. The day ended with the Eucharist celebrated by the Provincial Bro. Cielito Almazan. 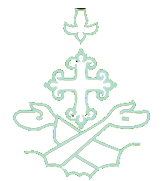 The second day (9th February) of the AYFG began with the Lauds and Eucharist officiated by Bro. Cesare Vaiani ofm, General Secretary for Formation and Studies. During the session he elaborated on the theme: Formation Challenges in Contemporary Times. He emphasised that initial and ongoing formation aren’t different but one and the same. Ongoing formation should take place in the daily events of the community. In this process, community life holds a primary place. He emphasised on the role of the ministers, guardians and so on. Continuing with the same theme, he raised his concerns regarding the dwindling down of the vocations and spoke about the importance of the pastoral care of vocations. 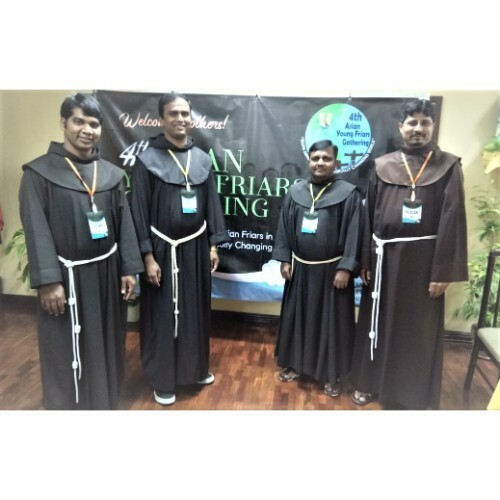 After the session, we were sent in four different groups to various Metro Manila urban parishes administered by the friars.